From luxury to affordable, this year is no exception to find your top advent calendar. I will admit, only last year was the first time I actually ever had a beauty advent calendar, I was always tempted to buy ones from the clothes show when they were on a special offer but went away empty handed. But now it's got to the point where all the launches of Christmas gifts, wrapping paper and cards have hit the stores and we get cheeky glimpses of beautiful packaging with delicate doors to open on the countdown of Christmas. But the amazing thing is opening these travel sized or full sized items to get continuous use out of them till the new year! So shall we have a look at what Beauty calendars are out now or soon will be? Get your wishlists at the ready! What type of contents are there? This calender provides with the essentials such as haircare, bodycare and makeup with a top secret on the exact items perfect for that surprise each morning. When does it launch? Available now! When does it launch? Available now and UK Stores! What type of contents are there? This packaging is completely breathtaking and too adorable for words! 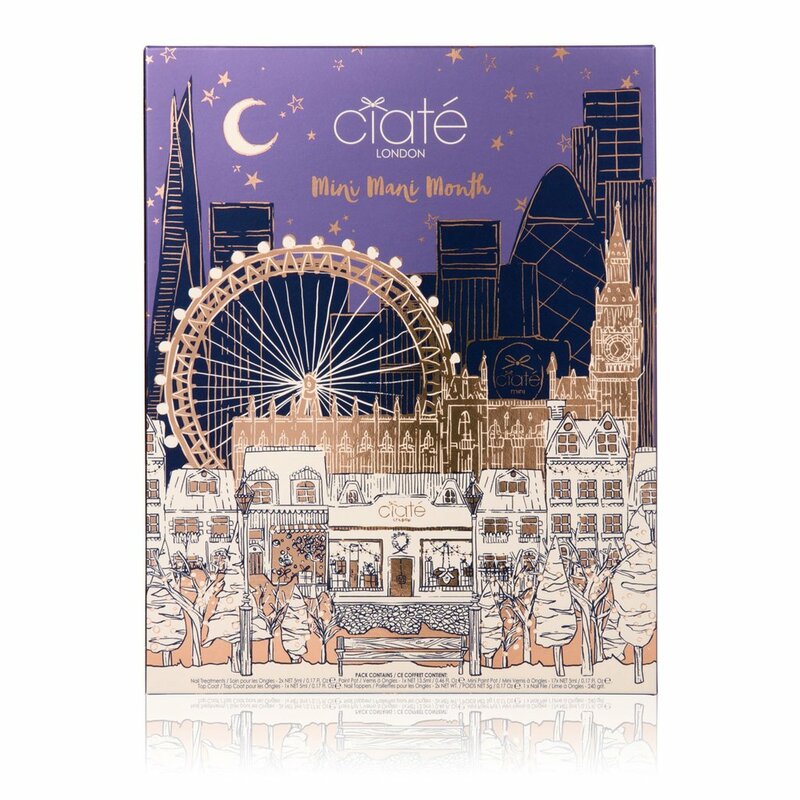 They've really done a wonderful job with this one this year, containing 24 of their products in miniature form such as bath and body, great for those who haven't tried L'Occitane before! When does it launch? Available now on their website! What type of contents are there? This is one of their best selling items every year and I can totally see why! 24 miniatures of their nail varnishes which this year they've brought 4 exclusive shades just for this calendar! With limited surprises in this one this might be on my favorites list! When does it launch? Available now online! What type of contents are there? I've lusted over Charlotte Tilbury and I can see why it does so well with their customers, this is a stunning selection of award winning items in travel sizes including magic cream and wonderglow! Your party essential for sure. What type of contents are there? Now this one is what stands out to me fully, I'm obsessed with all things vintage so I'd be a happy lady if I had this calendar that's for sure. With a vintage twist you'll receive darling full sized beauty tool/accessories and even more beautiful, rose gold tools to glam up your make-up bag. 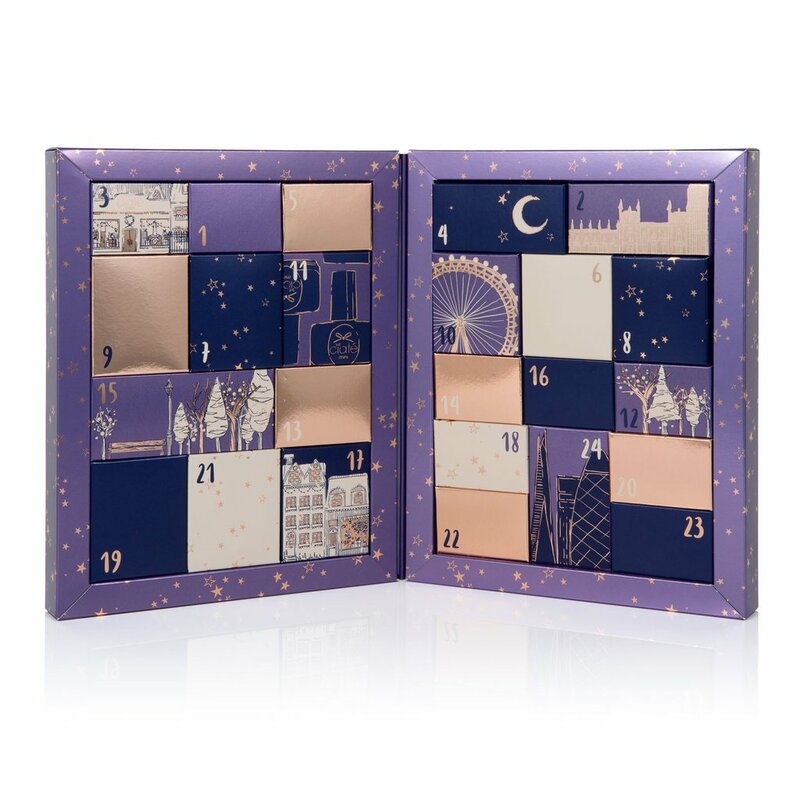 What was your first beauty advent calendar you ever had? I'd love to know! Plus which one are you thinking of purchasing this year? Advent calendars are just fun, aren't they? Just reading this makes me get excited for Christmas. I've never gotten a beauty calendar before but I might be changing that soon. Thanks for sharing!